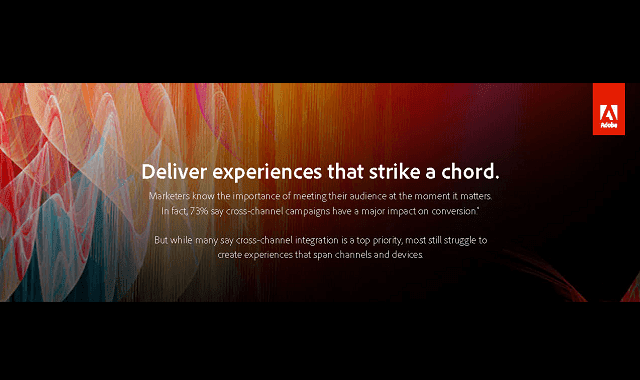 Deliver Experiences That Strike a Chord #Infographic ~ Visualistan '+g+"
Marketers know the importance of meeting their audience at the moment it matters. In fact, 73% say cross-channel campaigns have a major impact on conversion. But while many say cross-channel integration is a top priority, most still struggle to create experience that span channels and devices.